It only seems like yesterday that Sony unveiled their latest flagship smartphone the Xperia Z2. 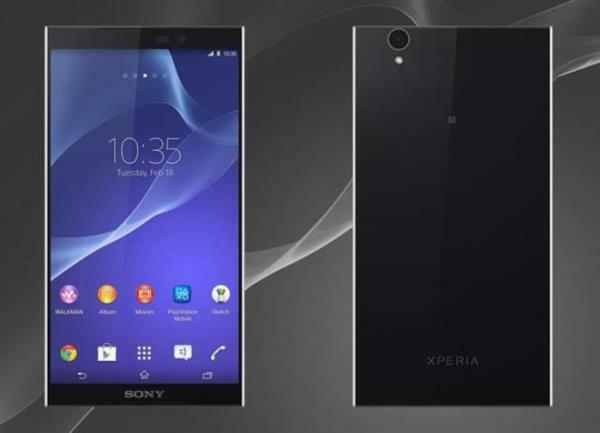 Mobile phone manufacturers are under pressure to keep abreast of their competitors so it’s not surprising that rumours are already flying about the Z2’s successor, the Sony Xperia Z3. In fact we apparently could see the Z3 launch as soon as August, which really is only a few months after the Z2 hit the shops (although we’re not holding our breath – rumours of new flagship phones launching within 6 months of their predecessors have surfaced before and haven’t been true.) The Z3 is thought to have a metal frame complete with a special PVD coating which makes it stronger and less prone to scratches as well as protecting it from corrosion. Rumoured specs include a 1080p display, a quad-core 2.7GHz Snapdragon 805 processor and 3GB of RAM. It’s likely that it will also come with a similar 20.7-megapixel camera on the rear. Also in the news this week are reports that Microsoft are in the process of developing a range of Android phones. The new Android smartphones will be the successors to Nokia’s X android phones which were launched earlier in 2014. With Microsoft having now taken over Nokia, the new Microsoft Android handsets will be aimed at the budget end of the mobile phone market and are expected to be cheaper than Microsoft’s Lumia Windows Phones. Microsoft will of course continue to develop and add to their series of Lumia Windows smartphones. The Nokia X’s never made it to the UK, so this new ‘cheap and cheerful’ Microsoft Android range may be destined for overseas markets. And finally, there’s an ingenious device currently raising funds on Kickstarter which can charge up an iPhone or Android mobile phone at almost twice the speed of a regular charger. The gadget is called a Legion Meter and is essentially a small USB-style dongle. As it’s attracted way over its original funding target, it’s expected to be available in October this year. The Legion Meter cleverly and, very importantly, safely obtains the maximum charge possible for your electronic device and also handily displays useful information such as the current power and voltage. Definitely a gadget keep an eye out for in the future.